❤ A Sweetheart of a Deal for you! 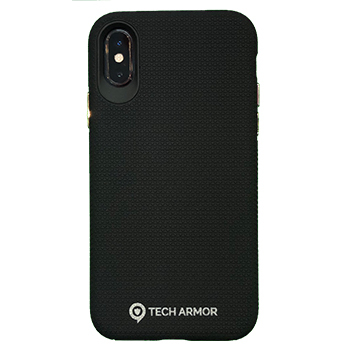 Receive Two (2) iPhone Cases with Tempered Glass for $60! Protect your sweetie this Valentine's Day - your iPhone! 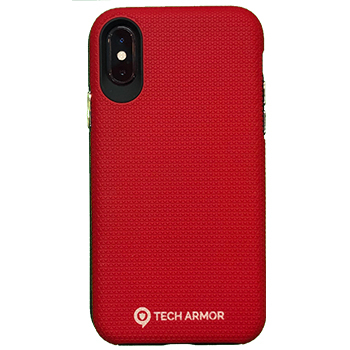 Extend the life and function of your devices with this "His and Hers" combo from Tech Armor - 2 Tech Armor iPhone Cases & and 2 Tempered Glass - a $120 value for only $60! Choose from Red, Black, or Silver! 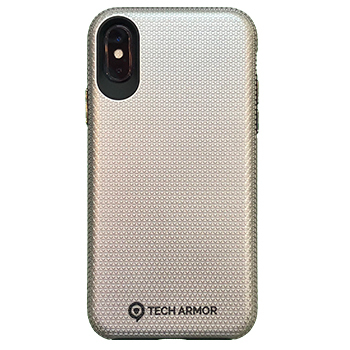 Visit any of Tech Armor's 3 locations for the repair and service of your tech devices: Ala Moana Center, Ka Makana Ali'i and PearlRidge Center. Specializing in iPhone, iPad and Samsung repairs - unlocking, Mobi PCS, and Pre-Paid Sim services. 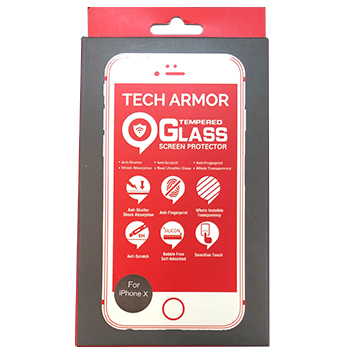 Restricted to (2) Temper Glass and (2) Tech Armor (brand) iPhone Case package. Cases can be swapped for equal or lesser value. Case upgrades available for cost difference. Deal NOT redeemable for services.